Yossi is a startup investor, business mentor, and the former President and CEO of Elbit Systems, an Israel-based international defense electronics company engaged in a wide range of programs throughout the world. 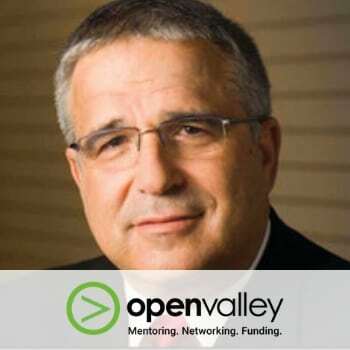 The OpenValley network offers inspirational co-working spaces for entrepreneurs, startups and innovation pioneers, creating co-operations and partnerships through networking and mentoring and providing assistance with business development and funding processes. Based on eco working-space models, OpenValley combines pleasant and spacious working spaces and business connections with local and international companies. A range of carefully tailored services are also provided, with an emphasis on the growth and leverage of its residents.